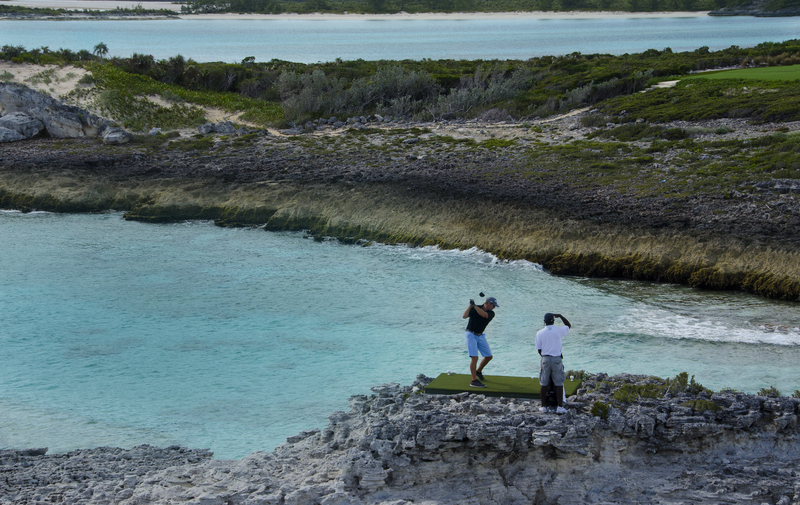 Located in the Bahamas' Exuma Chain, Over Yonder Cay is a 72-acre island famous for its white limestone rock formations and bright blue waters. 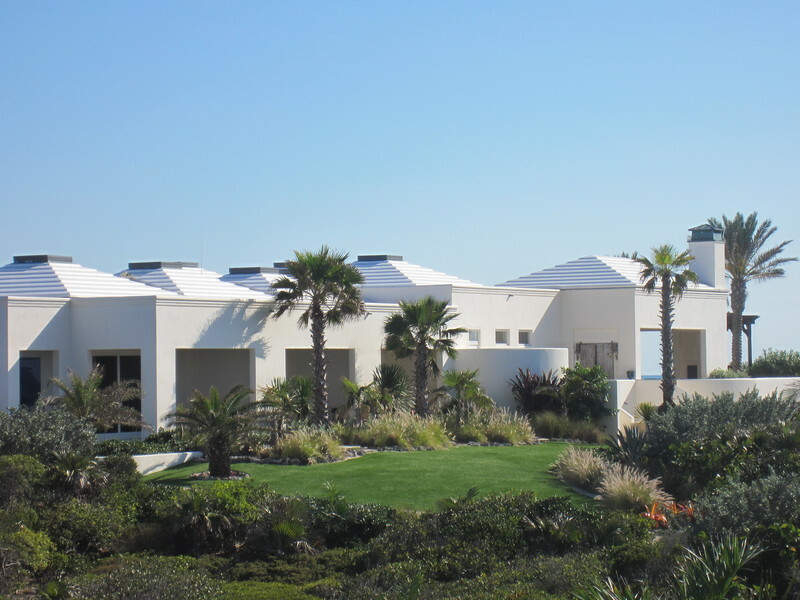 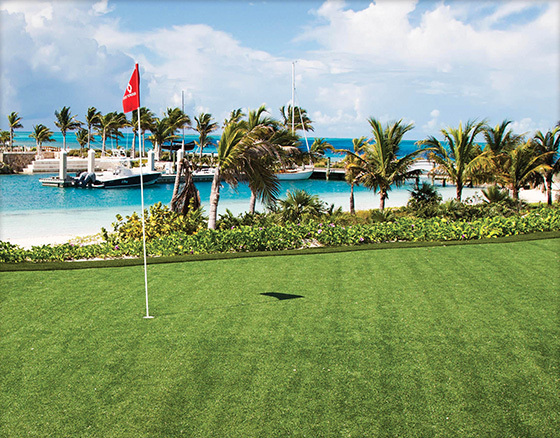 With the help of Lanmark Designs, Over Yonder Cay was transformed from a remote fishing outpost into a self-sustaining, eco-friendly oasis where guests enjoy the ultimate private-island experience. 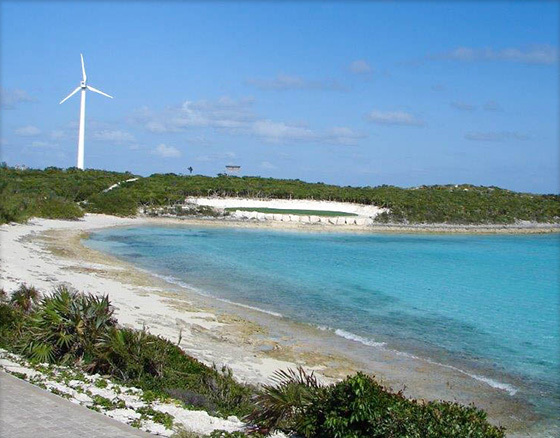 Since the island predominantly operates on a hybrid renewable energy system composed of wind turbines and a 1.5-acre solar field, the island's developers were looking for solutions that minimized the use of energy, maintenance, water and pesticides. 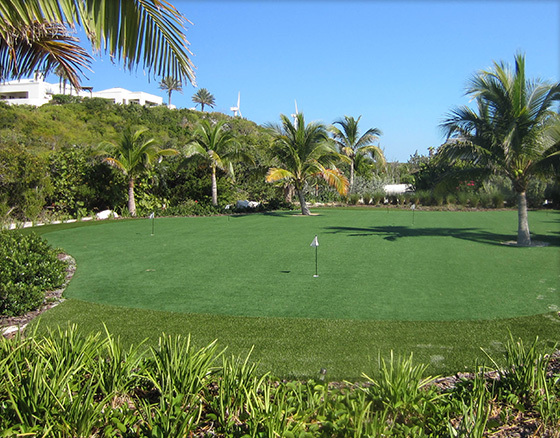 By integrating synthetic turf solutions from XGrass and Tour Greens, visitors are able to enjoy golf and tennis as well as some play time in the backyard. 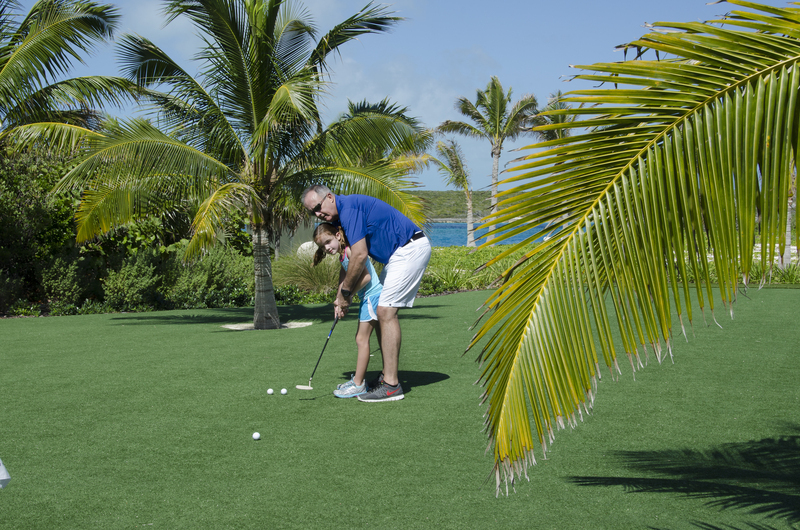 There are few places in the world where you can tee off surrounded by azure colored water and the rugged limestone landscape of your own private island. 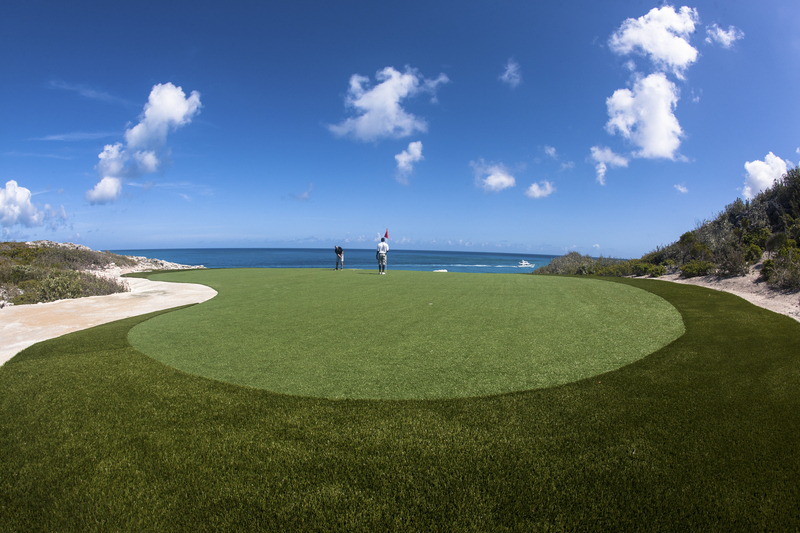 So, OYC developers wanted to ensure that the island's course provided breathtaking views while still giving players a challenging round. 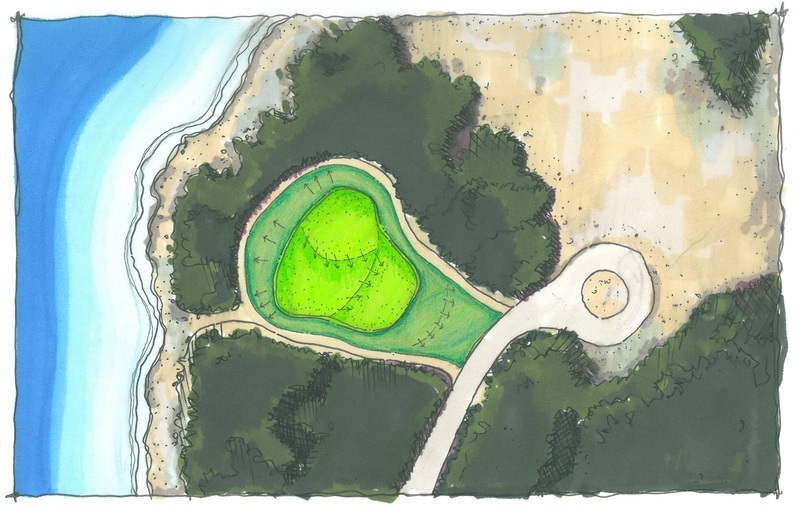 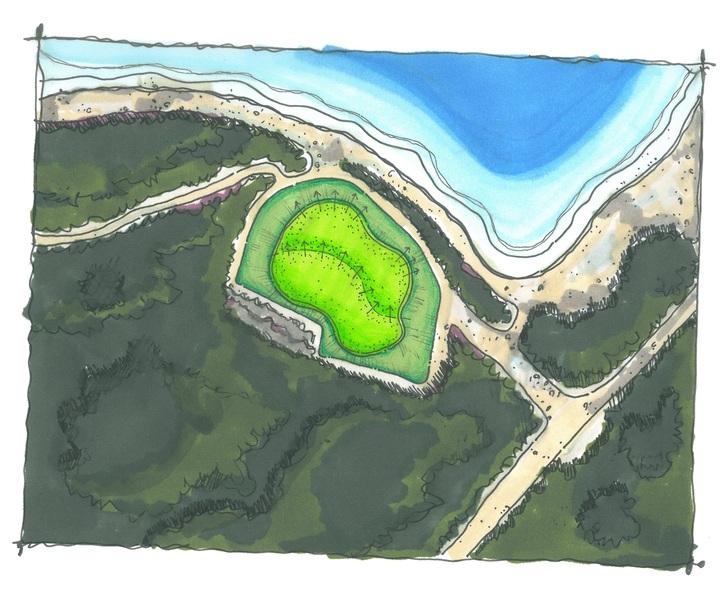 Lanmark Designs and Tour Greens teamed up to design a course that harmonically blended the course into its environment. 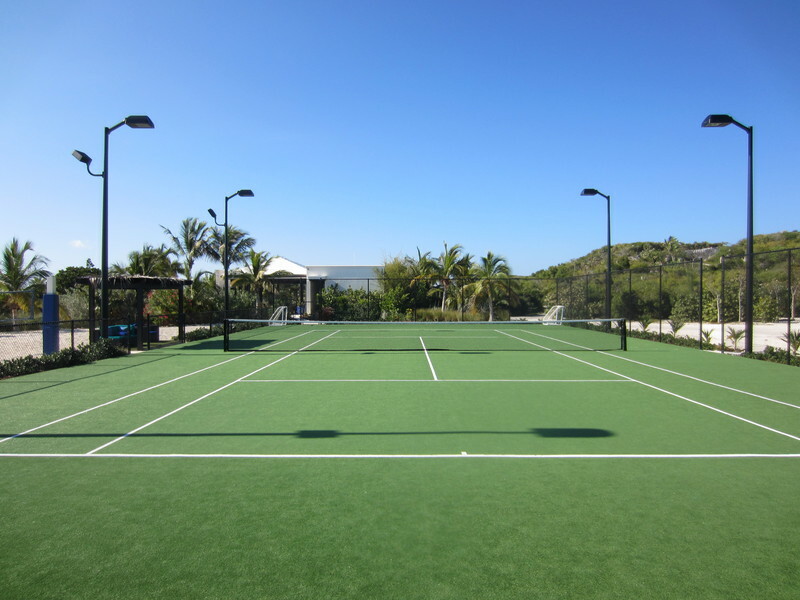 As if the resort required more unique amenities, Lanmark Designs worked with XGrass to bring a little piece of Wimbledon to the island. 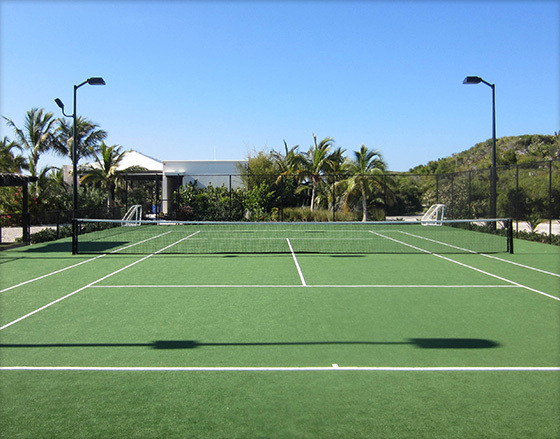 The synthetic turf tennis court provides players with a unique surface that can be enjoyed by players of all skill levels. 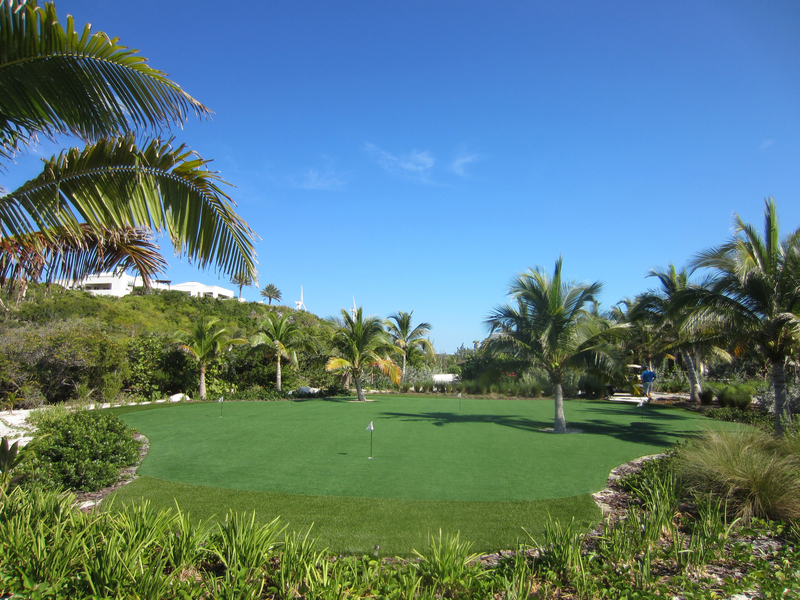 To prepare for a round on the course or just have fun putting around with the family, a Tour Greens putting green was integrated into the design of the island. 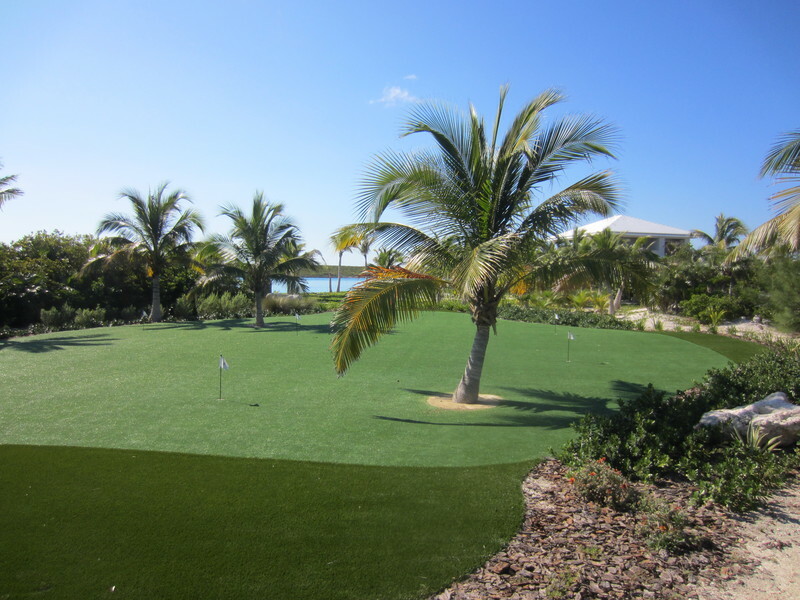 Fun, yet challenging, the infilled turf greens looks, feels and performs just like a traditional golf green.